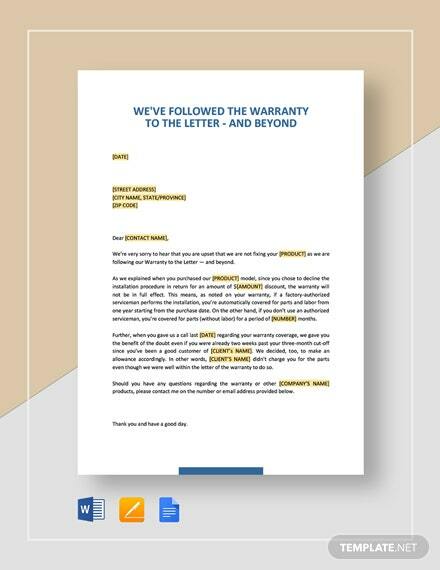 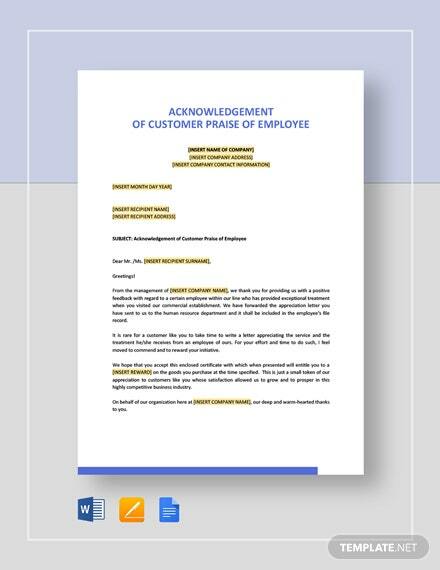 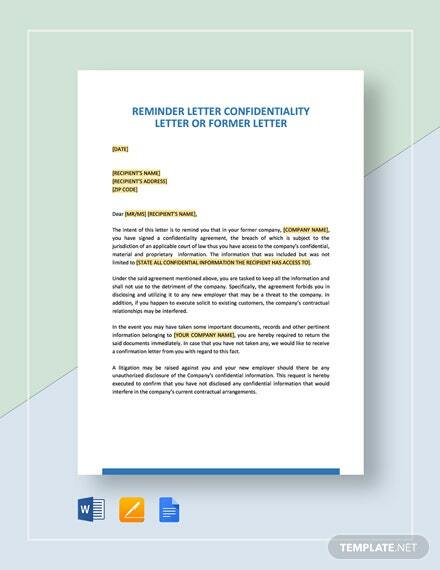 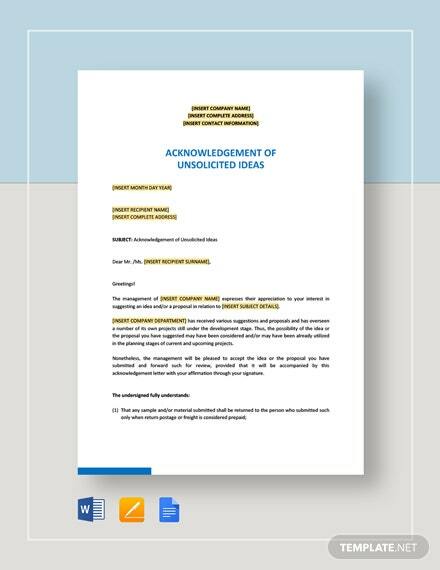 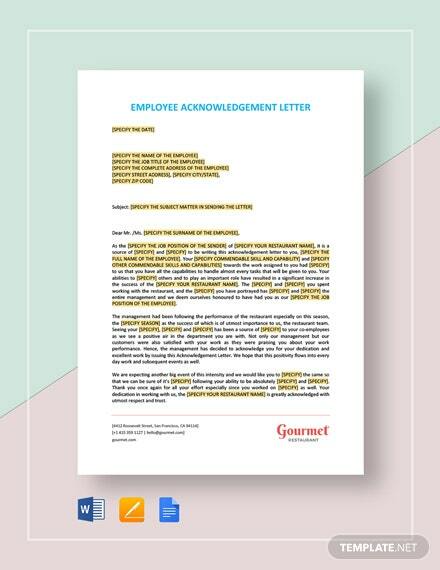 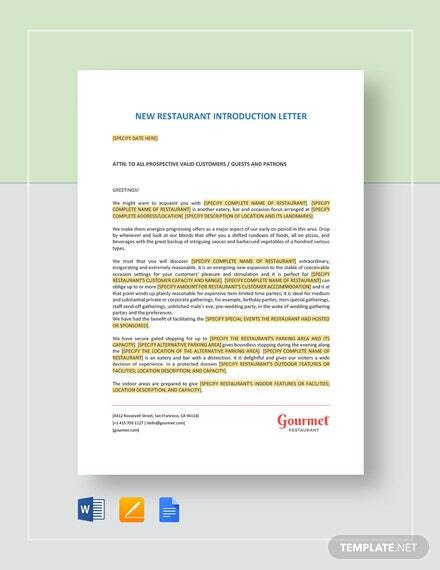 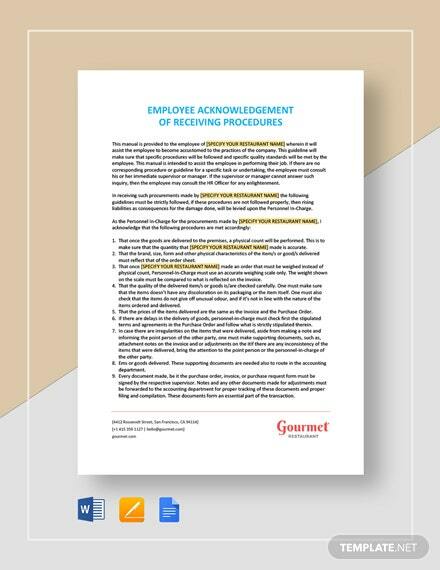 Acknowledge received money, goods, and services with this quality letter format. 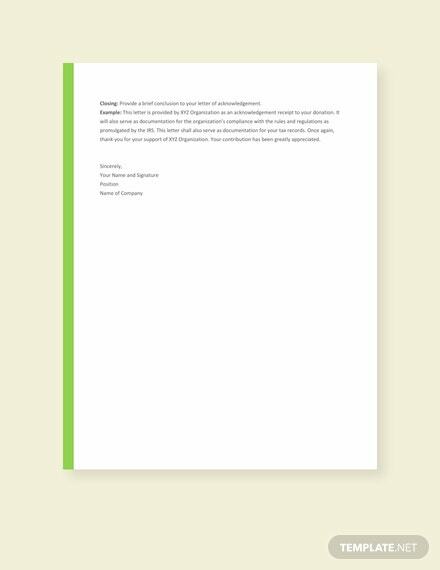 Download this for free and craft an effective and professional looking letter. 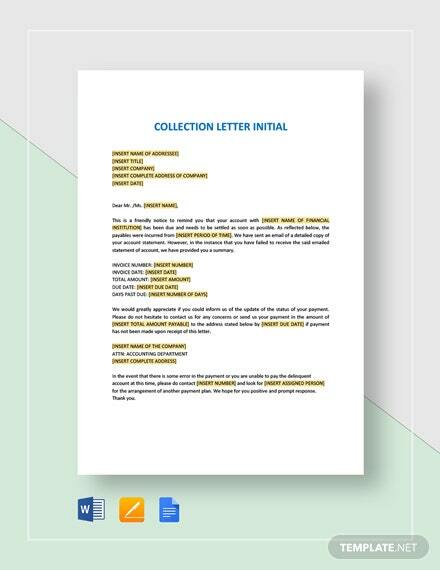 This can be shared +More digitally.